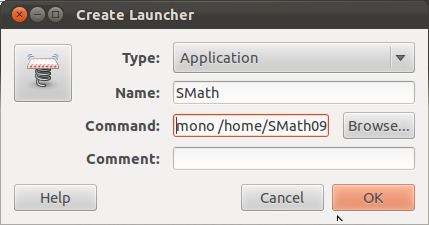 The following steps create an SMath launcher on unity desktop. 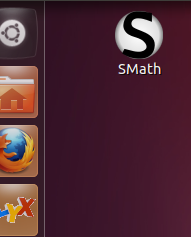 Running SMath can be just clicking the launcher. Confirming OK will create an icon on your desktop. 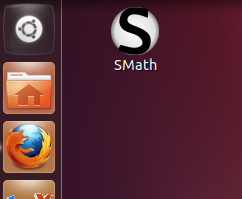 Now running SMath is just clicking this SMath icon. First time to create an application icon on my unity desktop. thanks.. I found this informative and interesting blog, so I think so it’s very useful and knowledgeable. I would like to thank you for the efforts you have made in writing this article. Good to know about the icon application! I'm interested to make it own-self and I think it'll be easy to make it possible by following the suggested instruction. Thanks for it. 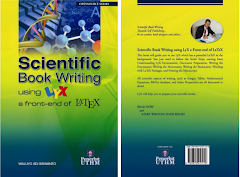 The greatest benefit of taking aid from professional teams who offer Dissertation Help Service is that the validity and reliability of the research results can be checked. The experts examine them and make necessary corrections.